“How do I apply for the Summer Seminar?” “What kind of course will be taught?” Two questions that have kept us busy for the last couple months as we finalized our Program Overview, went through draft upon draft of the student application, and interviewed a handful of brilliant and insightful faculty applicants. We have some exciting news. Really. The core team is dancing with elation. The Summer Seminar does not have a fixed cost of attendance. Please see the Set Your Own Cost of Attendance Form on the Summer Seminar webpage for more information. Perspectives on Freedom, Authority, and Polarization will be co-taught by two amazing faculty, X̱’unei Lance Twitchell (joining us for the first part of the seminar) and Sharon Schuman. Gathered on the ancestral home of the Sheetkʼá Ḵwáan (People of the Outer Coast of Sheey), this seminar explores freedom, authority, and polarization through a series of readings and discussions that include diverse voices that shape and challenge our concepts of place, belonging, identity, and interactions. Readings will include Indigenous oral literatures, theories of cultural critique, classics of Western literature, and voices from the margins. The seminar focuses on freedom & authority as contested concepts and as potential remedies to polarization. Students will explore their developing views on these topics within a challenging context of self-government, labor, and community service. Lance Twitchell carries the Tlingit names X̱’unei & Du Aaní Kawdinook, and the Haida name Ḵ’eijáakw. He lives in Juneau with his wife and bilingual children, and is from the Tlingit, Haida, and Yupʼik native nations. 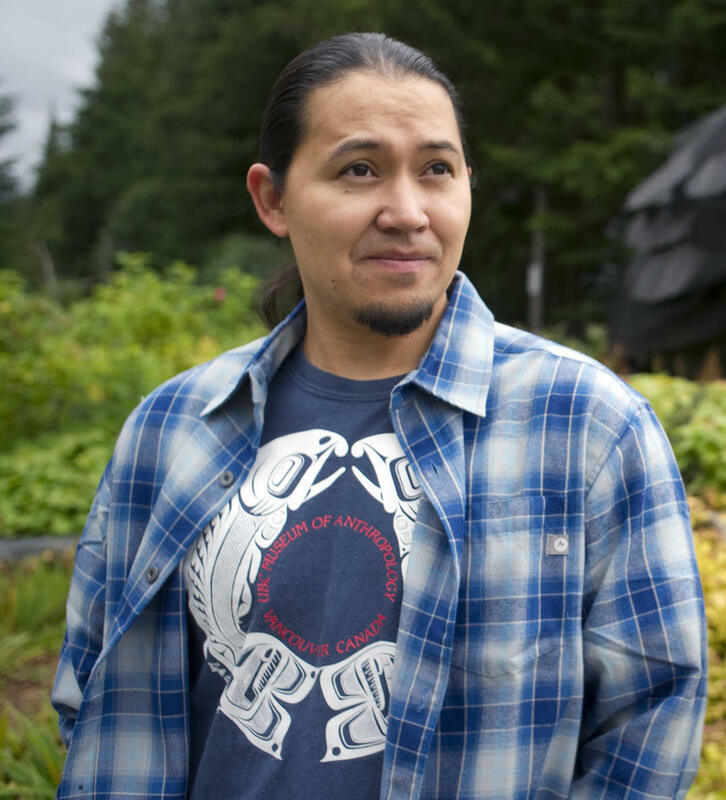 He speaks & studies the Tlingit language, and advocates for indigenous language revitalization. Twitchell is a Northwest Coast Artist and instructor of formline design. He is an Assistant Professor of Alaska Native Languages at the University of Alaska Southeast, a doctoral candidate at Ka Haka ʻUla o Keʻelikōlani College of Hawaiian Language at the University of Hawaiʻi at Hilo, and is a published poet, filmmaker, and musician. 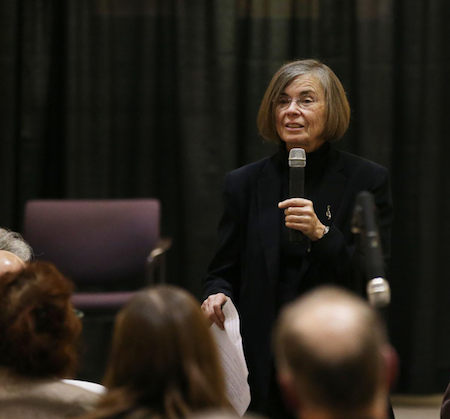 Sharon Schuman earned degrees in English from Stanford (BA), and University of Chicago (PhD) before teaching at Deep Springs College, Willamette University, University of Oregon, and the Michigan TASP. Her publications include articles about Shakespeare, English Poetry, American Literature, and Writing. Since 2015 she has given presentations about her book, Freedom and Dialogue in a Polarized World, in Oregon, California, Sweden and Italy. Beyond academia, she writes essays for newspapers and magazines in Oregon, and she has an active career as a violinist. Are you in or about to graduate from college? Do you enjoy working with high school students? Does our vision speak to you? If so, apply to become a Residential Teaching Assistant (RTA) and help shape the inaugural Summer Seminar.